Be happy for this moment…. Be happy for this moment, moment by moment in this beautiful experience called life. Have fun, don’t take yourself so seriously. Smile more, hug many, laugh often and be kind to people; for we may know their name but not their story. 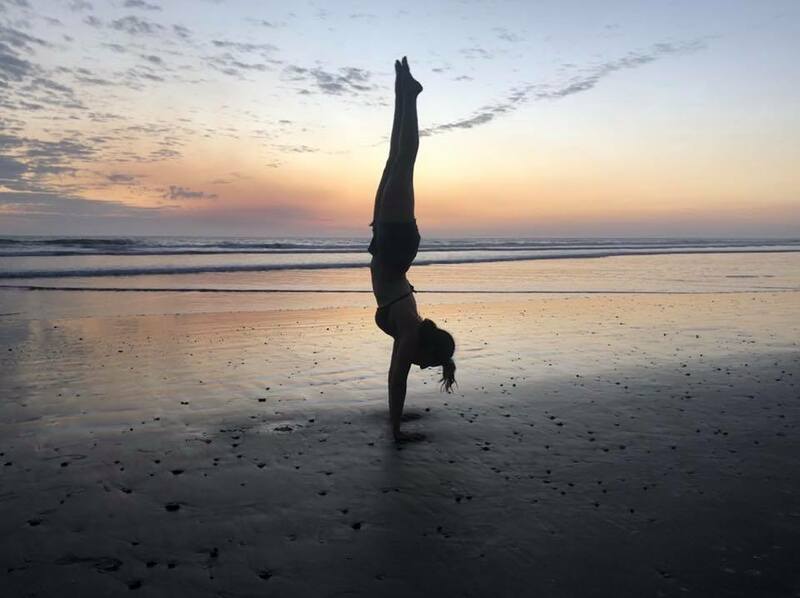 This entry was posted in Bootoga, Challange, exercise, Fitness, mindbodysoul, Motivation, yoga and tagged best selling author, bootoga, fitness, handstands, health, health and fitness, inversions, mindset, poetry, sunset, writer, Yoga.